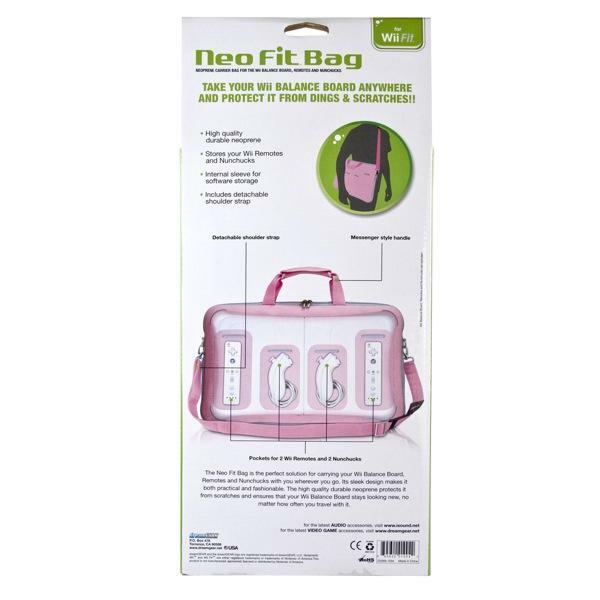 The Neo Fit Bag is the perfect solution for carrying your Wii Fit Balance Board, Remotes and Nunchucks with you wherever you go. 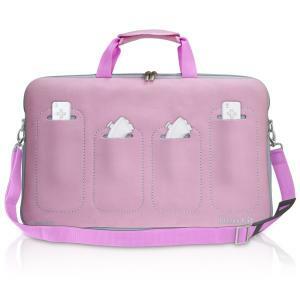 Its sleek design makes it both practical and fashionable. The high quality durable neoprene protects it from scratches and ensures that your Wii Fit Board stays looking new, no matter how often you travel with it. 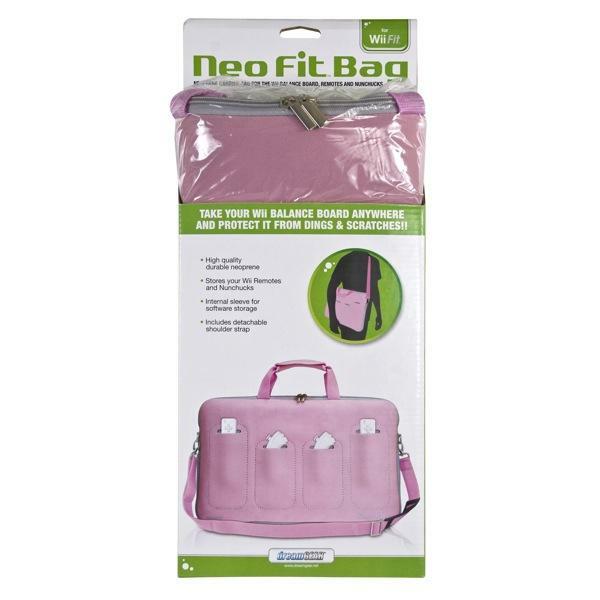 Keep your Wii Fit Balance Board protected with style in the portable Neo Fit Bag!